Even if there are many video converter that are available for a price providing a wide range of advantageous features, many people still opt for online MP4 to MP3 converter. 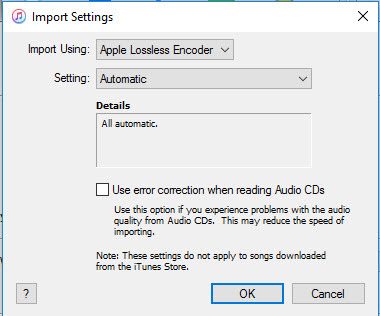 They allow users to convert MP4 to MP3 online without install extra program on the computer. However, online converter always have some drawbacks. They don't convert as fast as desktop program, as they mostly depends on the network. The video length and video quality are limited too. In this article, we will share the best MP4 to MP3 converter online in 2019, with user reviews. You can pick up one of them to help you extract audio from a MP4 video. And what's important, in the Part 1 we strongly recommend the most useful converter that you can't miss! Now let's know them! iSkysoft Video Converter Ultimate is a great video converter because it is versatile and comes with several advanced features. 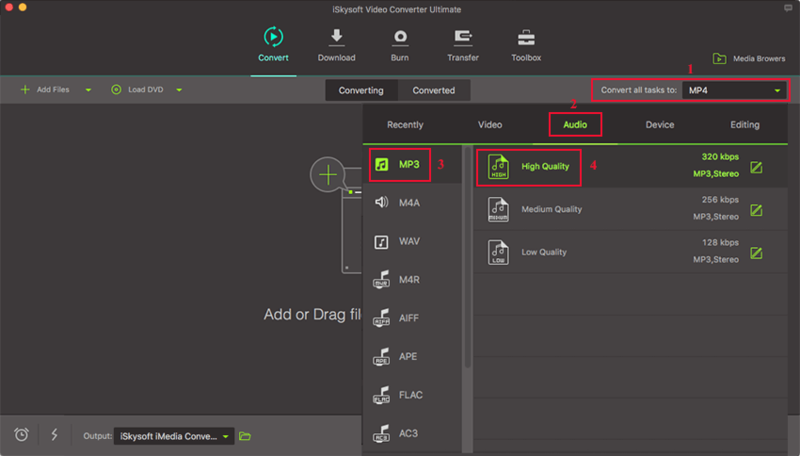 Most video converters will simply convert the video, but iSkysoft Video Converter Ultimate will do a lot more than that. It can help you convert video and audio, edit, download, record, transfer video, and even burn DVD. Convert video in over 150 format, including vide and audio like MP4, MP3, AVI, MKV, MOV, FLV, AAC, WAV, etc. It converts with speeds of up to 90X. Batch conversion supported. It has a lossless video conversion process keeping original video quality, including 4K, 1080P, 720P. Video can be editted before conversion. Offer trim, crop, watermark, subtitle, effect and more. Burn video to DVD with pretty templates. Help transfer video or audio to your iPhone, iPad, Android and other external device. Has Toolbox with VR converter, video compressor, screen recorder, GIF maker and more. After you have installed iSkysoft Video Converter Ultimate on your Mac or Windows computer, open it. Add your target MP4 file to it by dragging and dropping to the running program. Or you can click the "Add file" option to load the MP4. That is the first step. 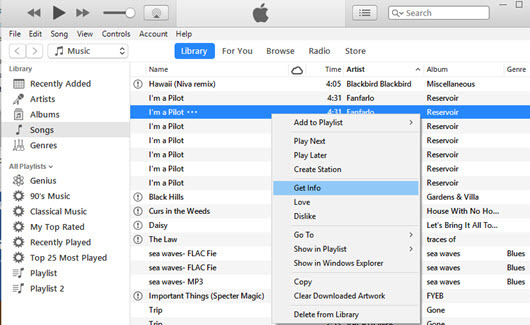 In this step, select the output format MP3 under "Audio" tab. To 100% keep the original audio quality, you can choose "High Quality". If you want to set the output folder on your computer, simply click the Document icon at the botton left corner. Lastly, in this iSkysoft online MP4 to MP3 converter alternative, click the "Convert" button to let it start converting. Within 5 seconds, you will sucessfully get your audio from MP4 video in MP3. That's it! The most outstanding advantages of iSkysoft Video Converter Ultimate are, it converts at the very fast speed and ensure the output quality. It can deal with any file no matter in what format. Free download it and have a try! Zamzar is a well-known MP4 to MP3 converter online. It can also convert between many image, audio, archives, documents, videos and CAD formats. Zamzar provides a high quality conversion and the converting process is done in only 4 steps and none of these steps includes any requirement of any kind of download. With Zamzar one can also enjoy the advantage of TXT to Mp3 conversion along with text to speech service. Among its other features, many are pleased with that fact that it offers increased file size support. Many complain that the conversion takes a long time making Zamzar very slow which can be a problem in case of an emergency or immediate help. 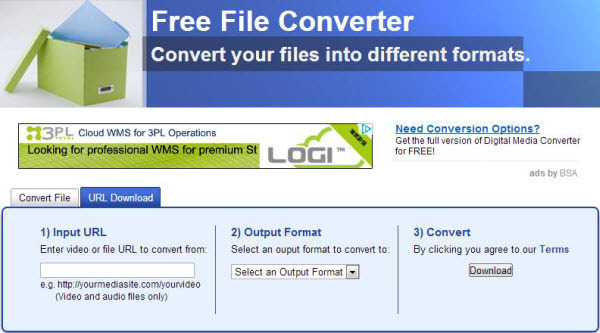 Being one of the online MP4 to MP3 converter, Mediaconverter.org provides the option to either upload a file or link of the file that a person wants to convert. Out of the many features offered by this online converter, most users are pleased with the option that allows browsing of any channel of YouTube directly with the help of the search button. Mediaconverter.org provides an option to convert MP4 files to MP3 files fast with just few clicks. Besides this, it also provides you with a list of all the supported file formats and website. The only con of this online converter will have to be the fact that only one file can be converted at a time which can be a problem sometimes. Besides allowing the conversion of MP4 to MP3, freefileconvert.com also provides the option to convert videos to different popular formats. So, this online converter made sure that, videos from Liveleak, Vimeo, Break, Daliymoon, Blip.tv and other such site can be converted with it. With this converter, get the option to convert documents to and from ODT, PDF, DOC, TXT and other such format. Besides this, it also gives you the option to convert image file into HTML, GIF, BMP and other such files. You can try to proceed with this MP4 to MP3 online converter. freefilesconvert.com provides the option to convert MP4 to MP3 very easily with just few steps that includes importing URL or files to the site, selecting an output format and then clicking on the button “Convert” and the file will get formatted into the desired format. There is a limit of 300 MB for the size of the file. This site is widely used for converting MP4 to MP3 online. But, it should be mentioned that convertfiles.com is also used for changing different formats too which includes AVI, 3GP, RM, MOV, MPEG and other formats. It is also known for converting Microsoft Office files or PDF to documents and vice versa. It allows files for uploading and converting directly which saves time. Here, one can also convert files like images and audio files also. The feature of this online converter that helps in detecting the type of file as image or audio and then giving suggestion on output format is a great one and many users find it very useful. Unfortunately, it supports downloading videos from only 20 video sharing sites. Out of the many features of fileminx.com, many are pleased with this MP4 to MP3 online audio converter ability to convert any kind of file quickly and properly. With this online converter there is no need for registration and also no user have to provide their email address. Fileminx guarantees virus free and safe environment and thus there is no risk from this converter. It provides the option to select files from computer and also from the internet for conversion. This converter won’t be able to support file which is more than 50 MB.